Bishop Nitonde Dieudonne and Bishop Nestor Misigaro. BUJUMBURA, BURUNDI – Pray for Burundi, I pray that those who want to cause division, hatred, and violence will be silenced by the voices of reason, reconciliation and peace. 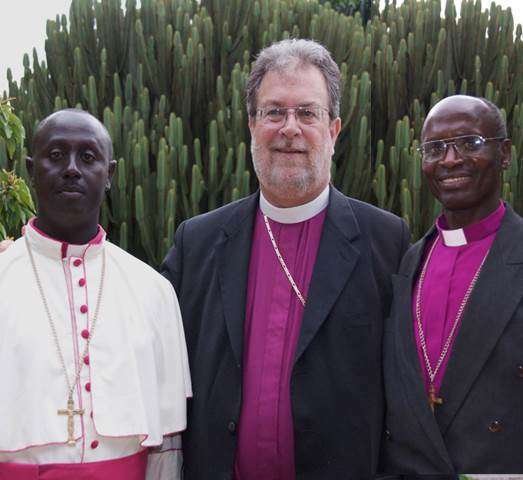 Pray for peace in Burundi and for our Bishops Nitonde Dieudonne and Nestor Misigaro.